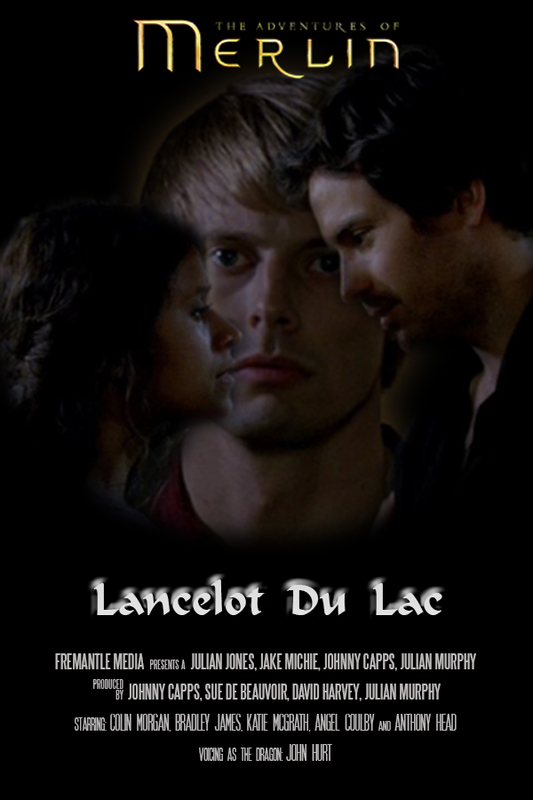 When Sir Lancelot returns from the dead, old feelings reignite. Gwen must fight temptation before she commits an unspeakable act of betrayal, one that would destroy the legacy of Camelot forever. With heads and hearts thrown into turmoil, Merlin becomes suspicious. Can a man really defy death, or is there something more sinister at play?